From Aurora, SR 56 to Rising Sun,to right at light downtown on Walnut St to house on right. Sign on. 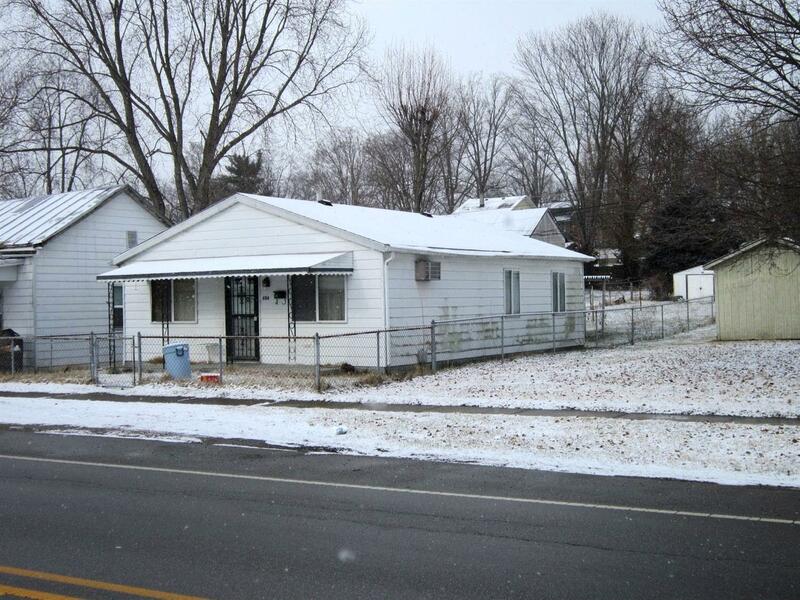 Nice smaller 3 bedroom home approx 900' sq ft. Fenced yard with locked gate at alley. Ideal for residence or rental. Winterized. Needs painted, new carpeting and you are ready to go. Slab. Will pass USDA & FHA. Bank owned. Very little work needed.No appliances. USDA, FHA, 203 K Loan for new home buyers.